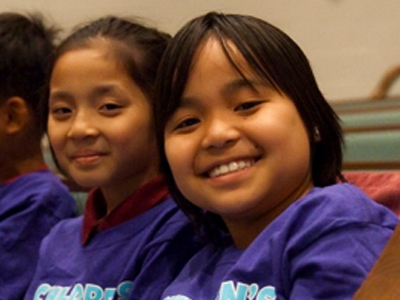 Nashville World Outreach Partnership is a cooperative ministry supported by Tusculum Hills Baptist Church, Nashville First Baptist Church, and Forest Hills Baptist Church. It is designed to support and serve refugees and immigrants living in South Nashville. 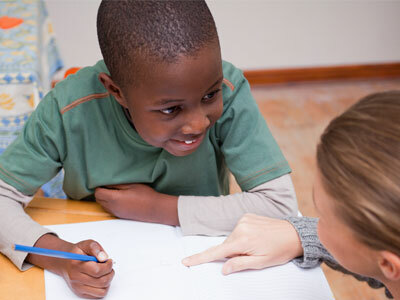 We are currently in need of tutoring for math and English as a second language. The Children’s Freedom Choir Summer Music School needs volunteers to help with our summer music school. 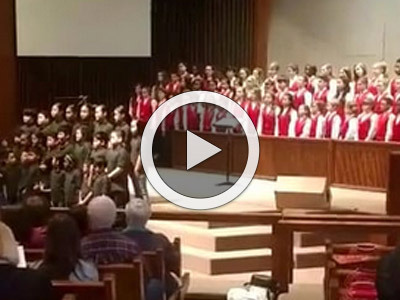 Check out this video of the Freedom Choir singing with the Nashville Children's Choir.